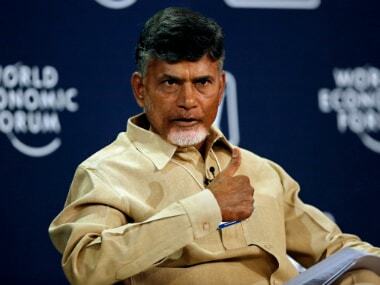 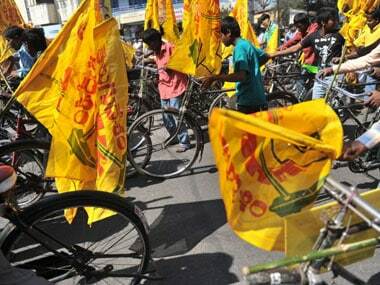 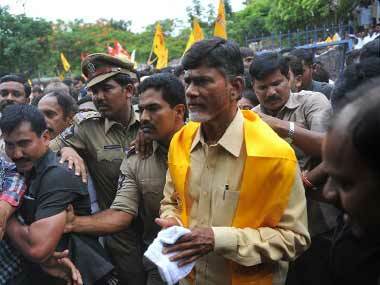 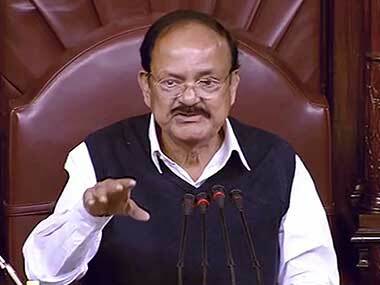 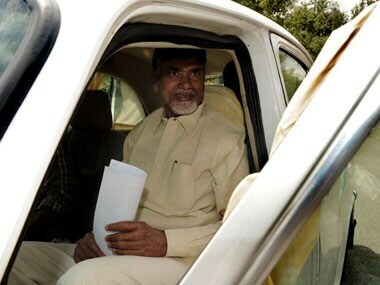 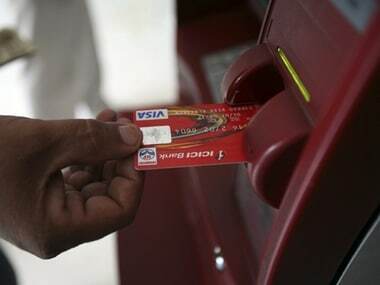 However, even as TDP walked out of the government, it signalled that the possibility of a patch up is not ruled out. 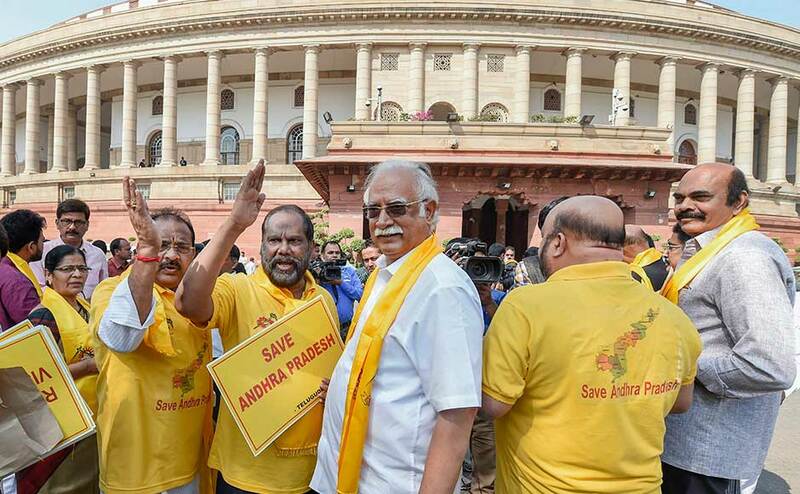 The Congress on Wednesday said that the TDP's decision to pull out of the NDA government at the Centre was "too little, too late"
Telugu Desam Party is likely to withdraw from the Union government with Cabinet Minister Ashok Gajapathi Raju and Minister of State YS Chowdhary submitting their resignations on Thursday, media reports said. 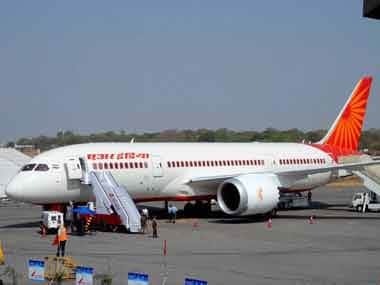 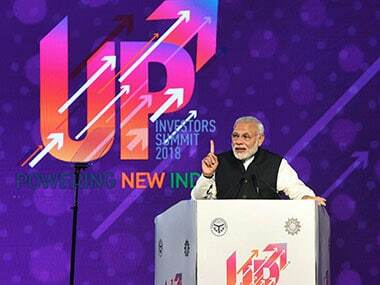 The government is exploring options of absorbing Air India employees in public sector enterprises and voluntary retirement package as it moves ahead with the airline's disinvestment.